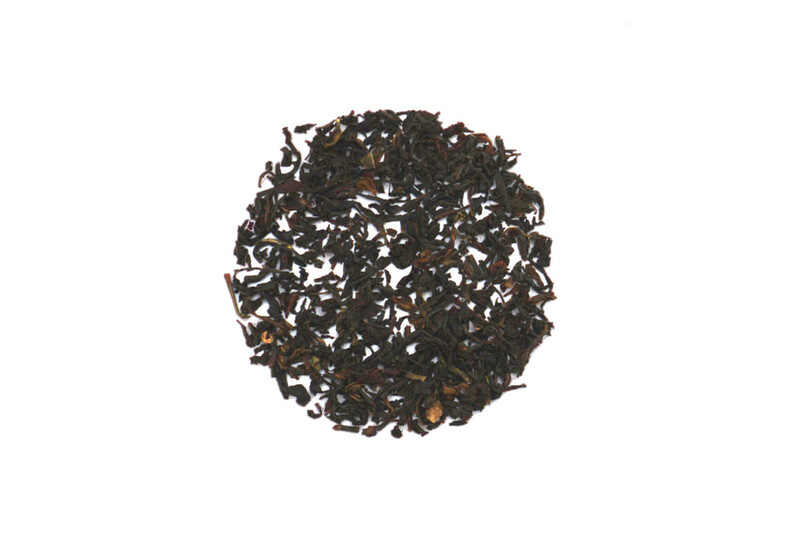 A blend of four classic black teas, Monks' Morning will be a bold and cunning cup of tea. The Assam provides the malty flavors, the Darjeeling provides the astringent tannic flavors, the Nilgiri provides the full aromatics and the Keemun provides the smoky, almost chocolate, flavor. This blend brings the flavors of four unique tea growing regions into your cup when ever the mood takes you. This is a perfect black tea! It tastes great as a hot tea but I prefer it iced. It has a typical “iced tea” taste which is great as an introduction to loose leaf tea for people who aren’t accustomed to different teas. Definitely a favorite. The touch of smoke and the combination of the different teas make this really stand out. If I were to choose any black tea to have on hand at any time, this would probably be it. This is my all time favorite tea. I looked forward to drinking it everyday. This is a great morning tea! It has a bold, even flavor. Love it first thing when I wake up! I loved this blend! So comforting and warm, I loved drinking this with milk.